Premium small group 4×4 experience. 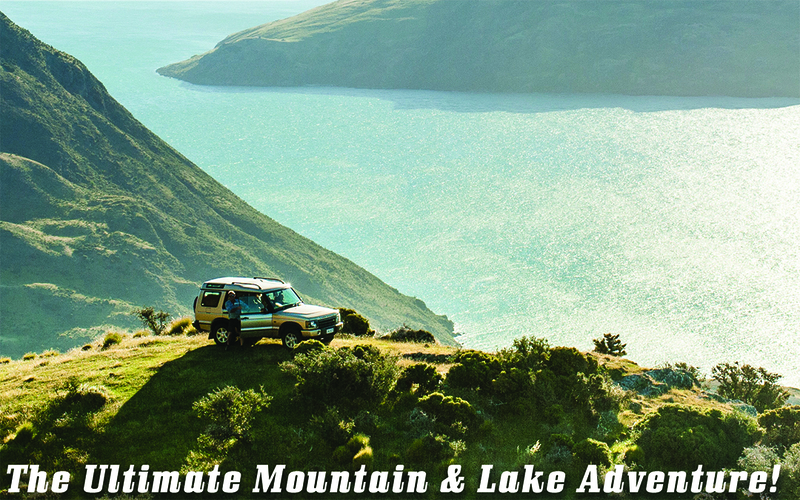 Guided boat tour to and from your 4×4 experience. Fantastic commentary and amazing photo opportunities.